The title first arrived on Steam in 2014 as part of the Steam Early Access program and, interestingly, is still listed as being in Early Access to this day. Despite that three year development time and a similar "Early Access" release on the PlayStation 4 and Xbox One, the game never made it to a full release. Now, it seems, it never will. In the announcement post on the official HAWKEN forums, the only reason given for the PC server shut down is so the developer can "refocus our development efforts." Whether this means that they'll be focusing on the console versions only going forward, or if those, too, will be pulled at some point in favor of work on a new titles remains to be seen. 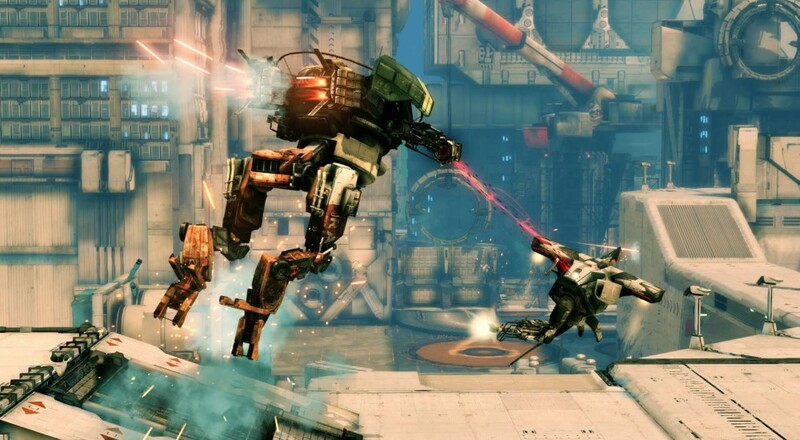 HAWKEN is still available and free-to-play on Steam, and will remain so until January 2, 2018 when it will be removed from the digital distribution platform altogether.